A rustic storage box is frankly good for just about anything. Storing tools, carrying picnic supplies, or even piling up in a corner for decoration, you can do just about anything with them. And if you build them with enough quality and intention you can always sell them if they're in your way (honestly, I once saw legitimately janky old crates being sold in Brooklyn for $45 apiece). 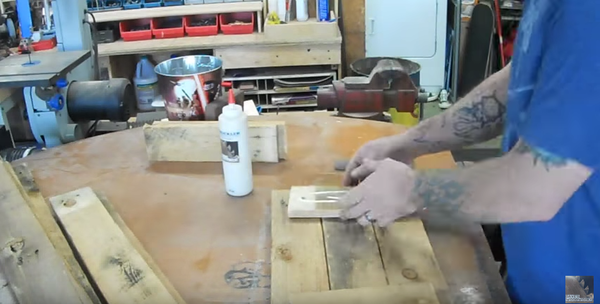 This specific rustic crate design comes from Dave's Woodworks which he then augmented with a little kaezan foam which he had left over from another project. 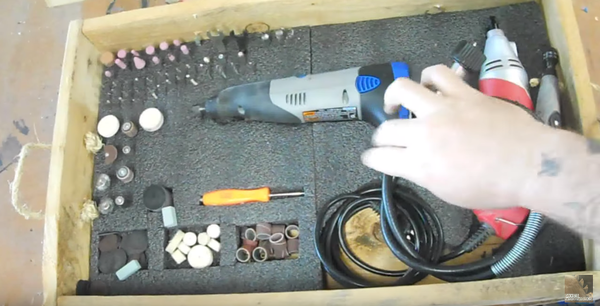 If you've never actually taken a pallet apart here's a good how-to guide from Popular Mechanics. I'd also consider planing the wood and staining it for a bit of a nicer finish.